Being a Mother has to be one of the hardest, yet most fulfilling, tasks that I have ever been given. I never knew that so many emotions came w/birthing and parenting. Expectation, excitement, moments of fear, joy and even unsurity. Looking back ten years, the life that I’m living, would have been completely foreign to me. I never thought that I would have a child, let alone four. Being a Mother was a role that I thought I would ultimately do a disservice too. I had so many regrets that I thought that I had absolutely nothing positive or worthwhile to give to a child. 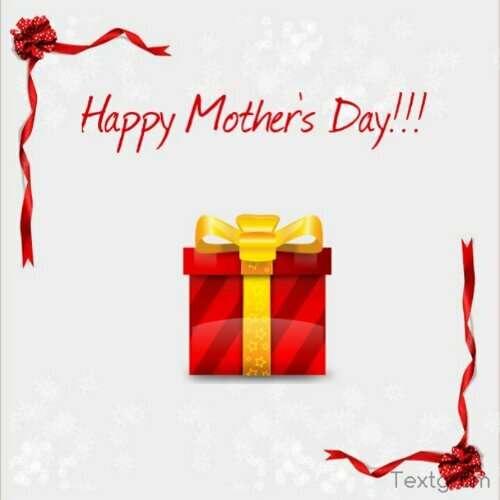 So regardless of where you are on your journey in motherhood, Happy Mother’s Day!! !